Home / WELCOME AT FOUR LEAVES! You are welcome to the website of Four Leaves. 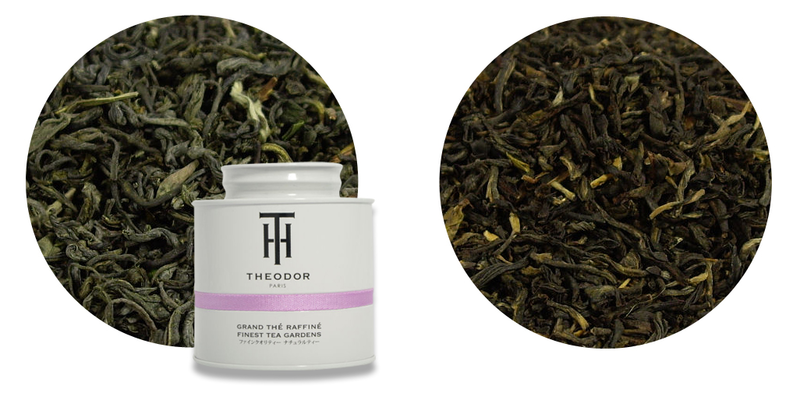 Through this website we offer you the high-quality tea products of French teahouse ‘Maison THEODOR,’ as well as all kinds of items to improve your tea experience (kettles, caddys, filters, etc.). We also provide you with comprehensive information on the correct use of your products, the history of tea, backgrounds of Four Leaves and Maison THEODOR. 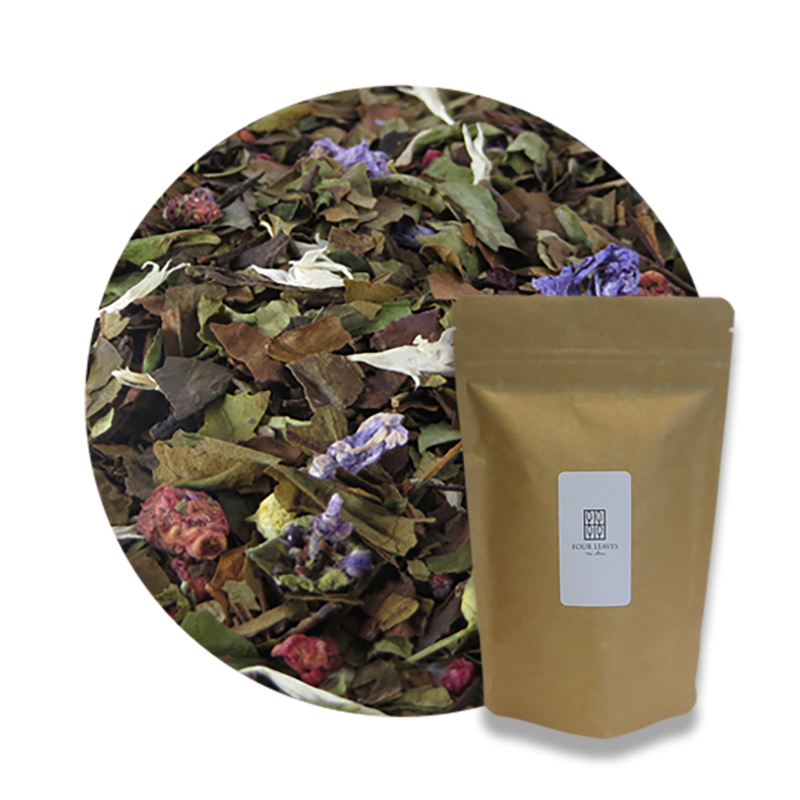 In the online store you will find a number of categories with a large selection of teas of Maison THEODOR. We offer a few varieties of packages. Tea is best kept in a closed package, where light, air and moist cannot affect the product. That’s why we offer our teas either in ‘pouches’ or tins. The poches have an aluminium liner (light or air won’t get through), are resealable for easy home use and are fully sealed by us as they leave the shop. This will keep your product fresh for a long time and will keep the flavours optimal. In the product overviews, you will see at glance whether the particular tin will be available or not. (If not available, the tin won’t be displayed next to the image of the tea itself). In this case we refer you to a selection of the official empty tins of THEODOR. (You can find this under ‘Accessories’). If you have any questions, please contact us through one of our channels. We wish you lots of (tea)fun at Four Leaves!